Common Questions To Give You Insights! 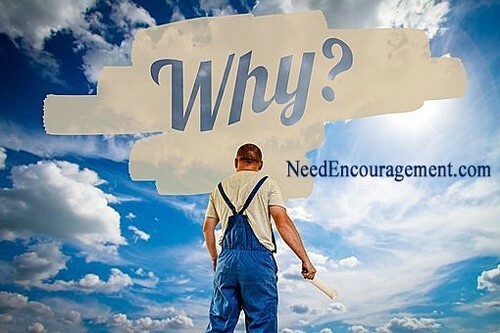 Ask God about the common questions that you have in your life that need answers! Here are some encouraging scriptures about asking questions. 2 Chronicles 9:2 Solomon answered all her questions; nothing was too hard for him to explain to her. Common Questions People Are Getting Wrong! 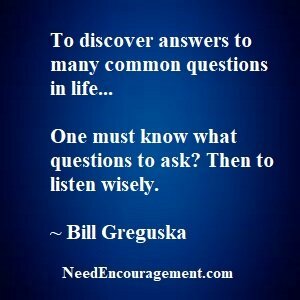 Find Godly Insights To Common Questions! There are times in each of our lives that we have questions that need some answers. Below you will find a list of common problems to point you to Jesus Christ and the wisdom God’s word from the Bible. 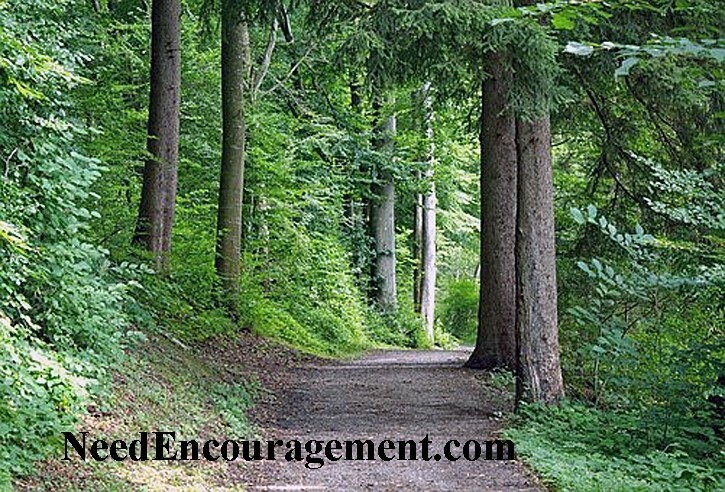 Please take the time to check out the list provided to discover answers directly from His word that will give you the wisdom to provide you with the direction that you came here for. What are the most famous/ essential issues in the Bible? Ravi Zacharias Defending The Bible! Do These Common Questions Strike Home With You? Common Questions About Who, What, Where, Why, How? Get your common questions together and ask God for the answers! Common Questions About Sin And Salvation!